Jussie Smollett will soon be facing a civil lawsuit from the City of Chicago, which is demanding the actor pay for the cost of investigating his allegedly made-up story about a racist attack, CBS Chicago reports. The city's law department also said in a statement Thursday that it will be drafting a lawsuit to be filed "in the near future" in response, and will sue the Empire actor in Cook County Civil Court. But the city intends to file its suit in civil court, where a trial with jurors could decide whether Smollett orchestrated the attack. "As part of this legal action, the Law Department will pursue the full measure of damages allowed under the ordinance", Chicago Department of Law spokesperson Bill McCaffrey said in a statement to The Daily Caller News Foundation. He claimed to police they poured "an unknown chemical substance" on him, possibly bleach, and wrapped a rope around his neck. Mr. Smollett has refused to reimburse the City of Chicago for the cost of police overtime spent investigating his false police report on January 29, 2019. 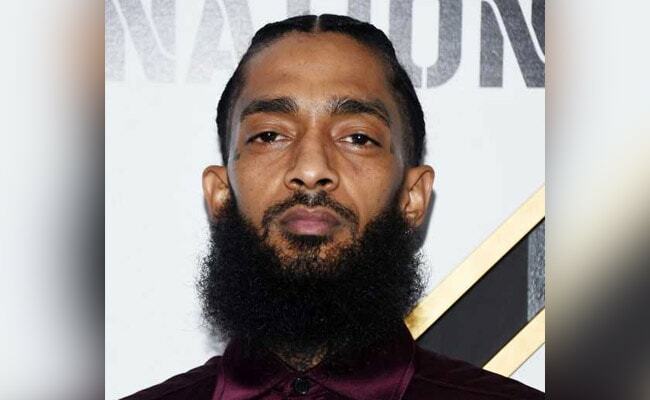 In a letter sent to the "Empire" actor on March 28, the city's corporation counsel said that if he didn't pay in the next seven days, he might be prosecuted using Chicago's municipal code or other legal remedies. Throughout the case, Smollett maintained his innocence. This comes after the District Attorney suddenly dropped all 16 charges against the actor without explanation. "It is the Mayor and the Police Chief who owe Jussie - owe him an apology - for dragging an innocent man's character through the mud", the statement read. "I convinced him to reach out to FBI to ask that they take over the investigation", Foxx added. 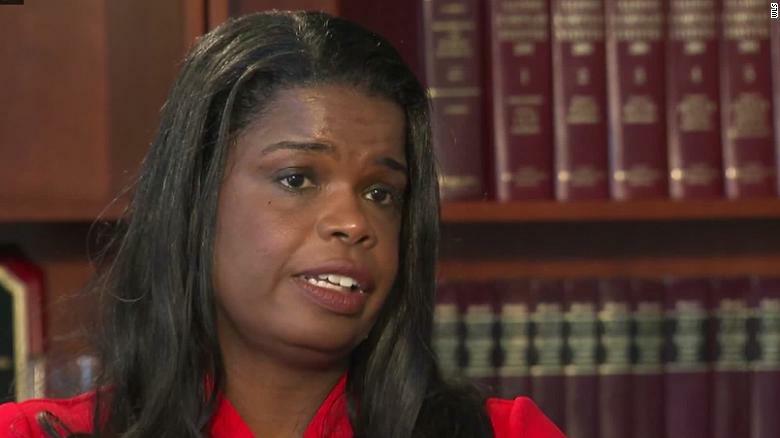 Meanwhile, Smollett's lawyer, Patricia Brown Holmes, previously told CNN's Don Lemon during an interview that "there was no political influence in this case", adding, "No one political called that I know of". Earlier in the week, the mayor stood shoulder-to-shoulder with his city's police force, denouncing prosecutors for dropping charges against Smollett and slamming the episode as a "whitewash of justice". "The facts are clear".